Locality: United States, Colorado, Yuma, Wray. 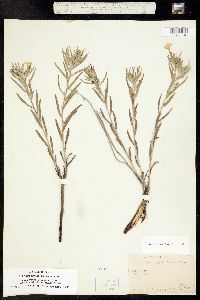 Notes: Lithospermum angustifolium, det. Gayle Muenchow, May 1982. 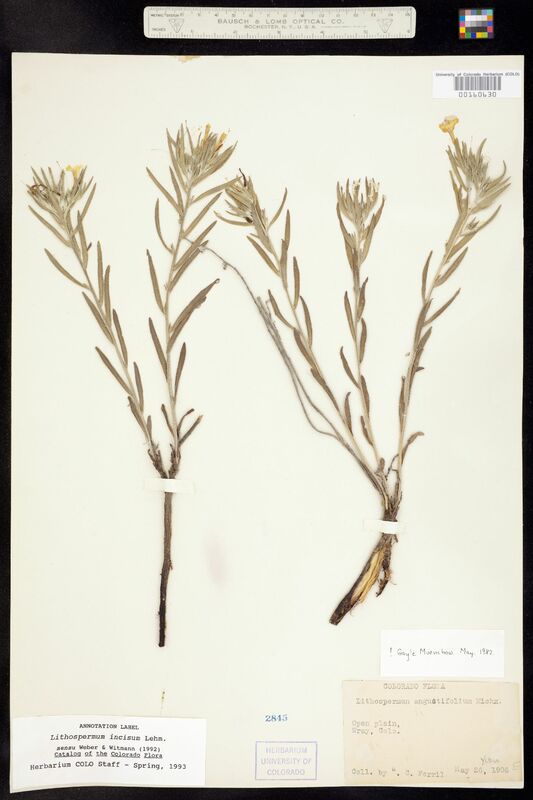 Originally identified as Lithospermum angustifolium.